Environmental Initiatives｜Takisawa Machine Tool Co., Ltd.
Our company, in recognition of the fact that we consume considerable resources and energy in our production activity, will understand that environmental conservation is the basis of our business activities and promote to develop products with less environmental load as a machine tool manufacturer. We shall adopt the environmental management system conforming to ISO 14001 standard to deal with environmental problems, and also manage the system with a responsible method and continuously improve it to prevent pollution and protect the environment. We shall work on the following items among the environmental aspects with regard to the business activities, products, and services of our company as the intensive themes of environmental management. We shall promote development of environment-friendly products in view of life cycle. For electricity occupying most of the energy consumption, we shall work on energy saving to reduce the ratio of electricity consumption to production. For waste oil, waste plastic, and cardboard waste, we shall work on resource saving, and sort, reuse, and recycle them to reduce finally disposed wastes. To promote the environmental management system, we shall determine and implement the purposes and targets, and revise them every year. With regard to our environmental aspects, we shall comply with the applicable legal requirements and other requirements provided by us. We shall make everyone working in our company or working for our company understand the environmental policy. We shall post the environmental policy on our home page and so on for public disclosure. Our efforts of reduction and circulative use of wastes as part of the environmental conservation activities were evaluated by Okayama Prefecture, and our company was designated as a zero emission office called "Okayama eco-office" in March 2016. We will continue positively acting to fulfill the social responsibility of our company through the efforts for the environmental conservation activities. 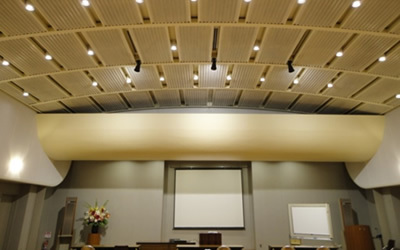 Okayama Prefecture promotes development of eco-friendly companies to promote effective use of resources based on "Okayama Prefecture Ordinance for Establishing a Sound Material-Cycle Society" established in December 2001. 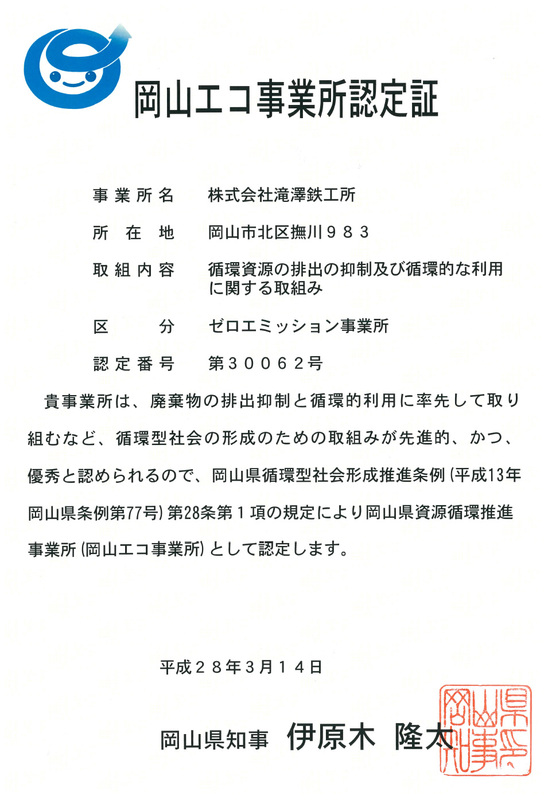 Okayama Prefecture designates companies whose efforts to establish a sound material-cycle society are advanced and excellent as "Okayama eco-office" to promote the efforts to establish a sound material-cycle society. In this system, the designated companies systematically summarize the policy, contents, results, future targets, and environmental loads with regard to their environmental conservation efforts, and periodically release and report them. 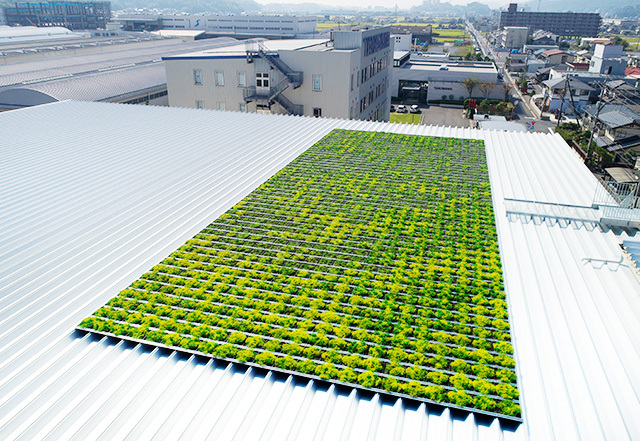 With our No.5 plant, whose construction was completed in October 2017, we have taken the environment into account by introducing a greening installation on the roof. Due to the thermal insulation effect and the temperature-keeping effect of the building itself, we were able to reduce the power consumption required for air conditioning and heating. This way, we do not only save energy but may also expect a reducing effect on our CO2 output. 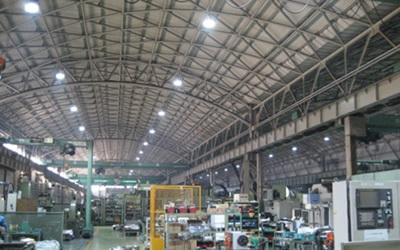 We ado pt eco-friendly LED lighting in our plants and offices. LED lighting has power consumption of about 20% and a longer life about four times compared with mercury lamps ordinarily used in plants. 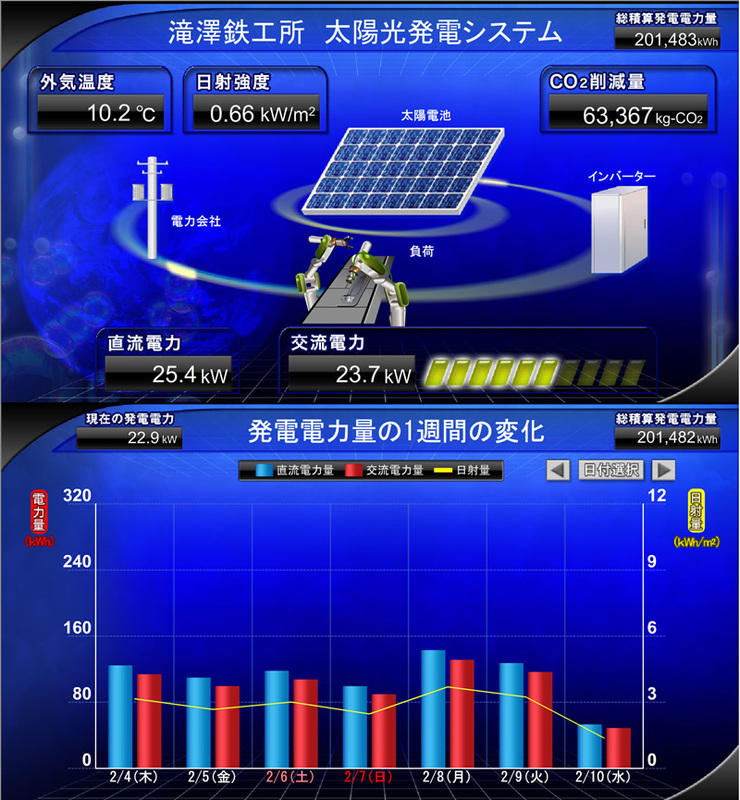 Therefore, it is effective not only for energy saving but also for cost reduction. 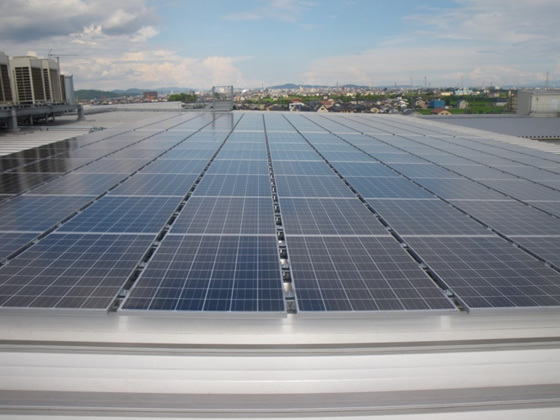 A solar power generation system is installed on the roof of the R&D center to promote the use of renewable energy and supplies a part of the power consumed by the offices and plants. 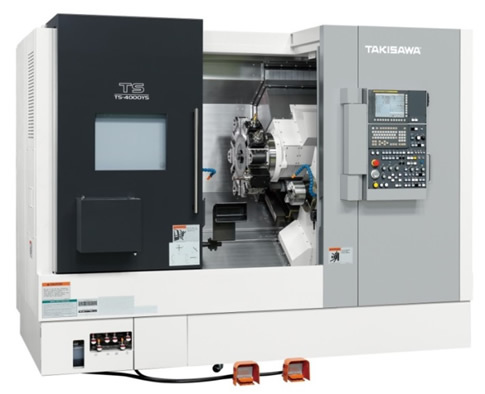 Our NC machine tools suppress power consumption by adopting high efficiency motor, inverter type hydraulic unit, LED lighting, power supply regeneration system and so on, and also reduce environmental load by adopting powder coating not using organic solvent and by reducing coolant waste by equipping coolant collecting device.